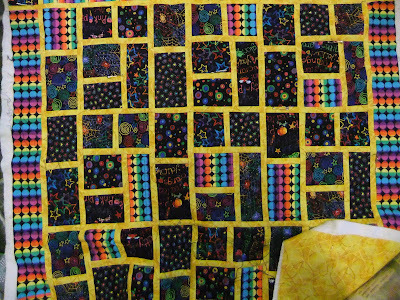 .... Did I show you this quilt earlier? 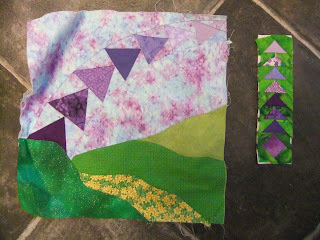 I made it at a workshop last summer (or was it the summer before??). 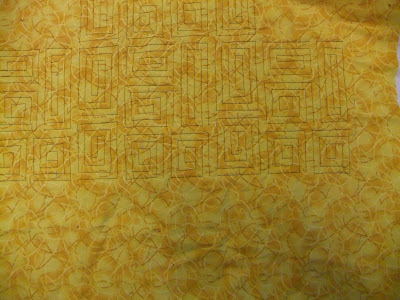 It now has a border and is layered up and partly quilted. Hoping to get it ready for the Imperial Quilters show in April, but it needs handing in on Monday! 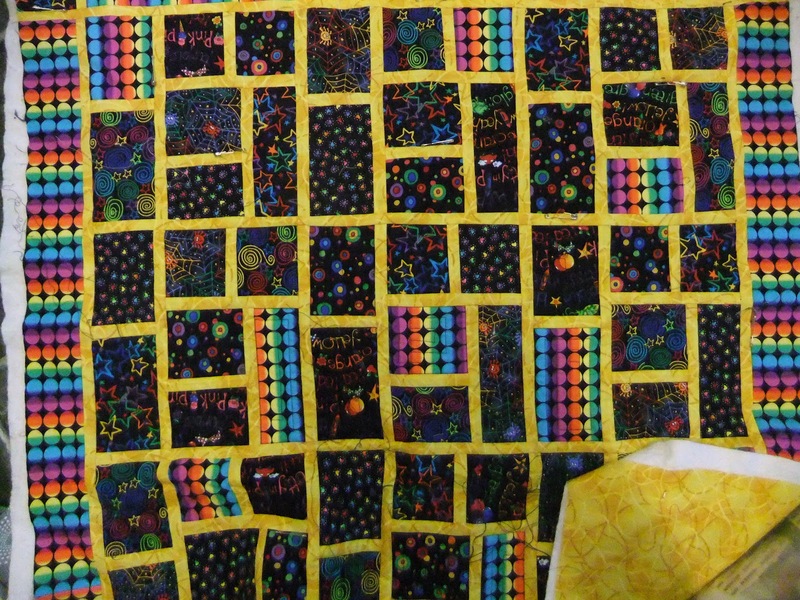 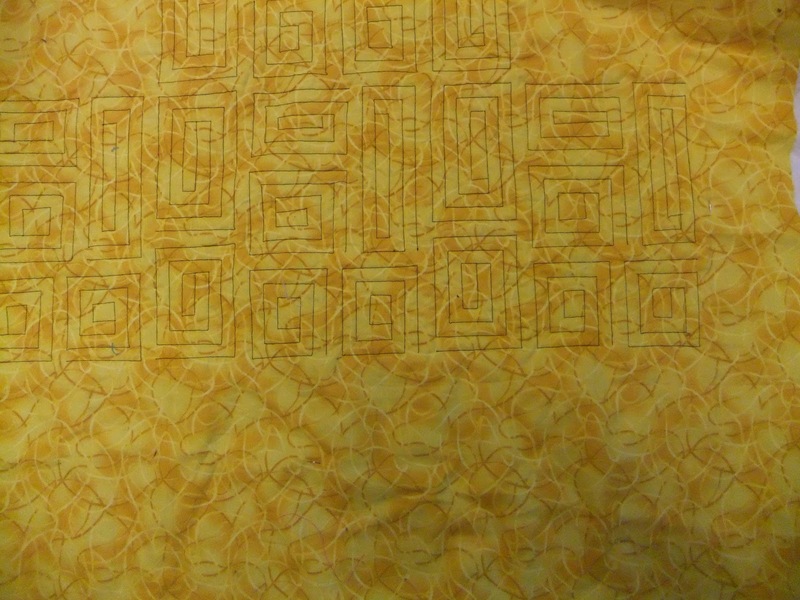 And here is another quilt that I started many many years ago - it is still waiting to be finished off!